About 1 million computers go into landfill sites each year. 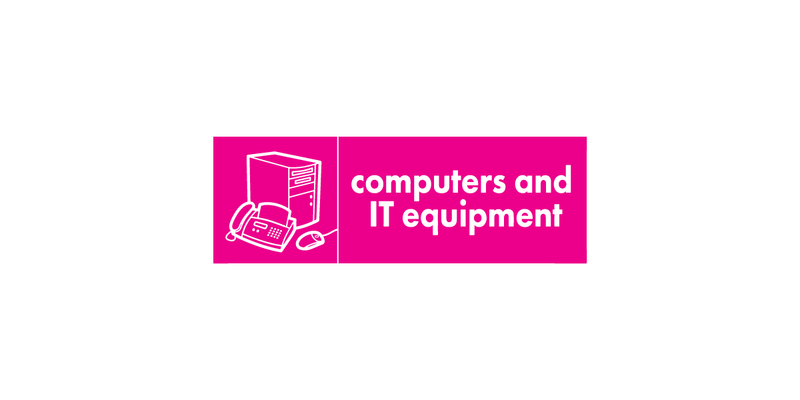 IT equipment accounts for 39% of the 1 million tonnes of waste electronic equipment discarded by householders and commercial groups in the UK. Therefore, refurbishing and recycling computers is important to sustainable waste strategies. Dealing with this is an important issue, as electronic goods are becoming short lived. With computer technology improving all the time many machines become obsolete after only a few years and need replacing. Try to buy machines that can be easily upgraded, this will reduce the need to replace them. If you do need to replace your equipment, is it really necessary to replace peripherals? One cheap and simple way to upgrade your computer is by purchasing extra RAM – visit a local computer shop for further information or look online. If it is still in good working order an old computer can benefit someone else. There are now many organisations that refurbish computer equipment and pass it on to charities or others who may not be able to afford a new computer. Some also use them to teach IT skills within different communities across London or send them to developing countries. The London Community Resource Network offers information about a reuse scheme in London. The Smugglers Way Household Waste and Recycling Centre will accept waste electrical and electronic equipment for recycling from residents.